How is IT contributing to your organisations bottom line? How is IT Contributing to your organisation's bottom line? 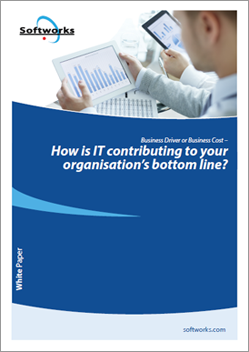 In this free to download white paper we look at how senior IT executives are actively contributing to their organisation's bottom line and being recognised as a business driver rather than a business cost.